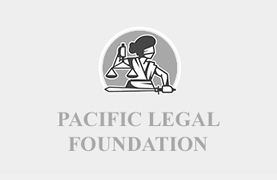 Bob Vice joined the Pacific Legal Foundation (PLF) in January of 1998. His first assignment was to chair the 25th Anniversary Committee. Bob learned the importance of a strong, well-funded PLF while President of the California State Farm Bureau. PLF was dealing with issues that effected farmer’s and rancher’s ability to operate their businesses and use their land. He found that agriculture and related industries were not fully aware of the key role that PLF played in the protection of their Constitutional rights. On his retirement from Farm Bureau he joined the development team at PLF to spread the word and help raise additional operating capital. Bob and his wife Carilyn met at San Jose State, where he majored in engineering. They were married in 1969. In the early 70’s they moved to Fallbrook California to take over the family farming and nursery business. He witnessed, first hand, the heavy burden that government regulations can be for small businesses. He became active on groups that were trying to counter the ever growing, and often needless, regulations at the State and Federal level. 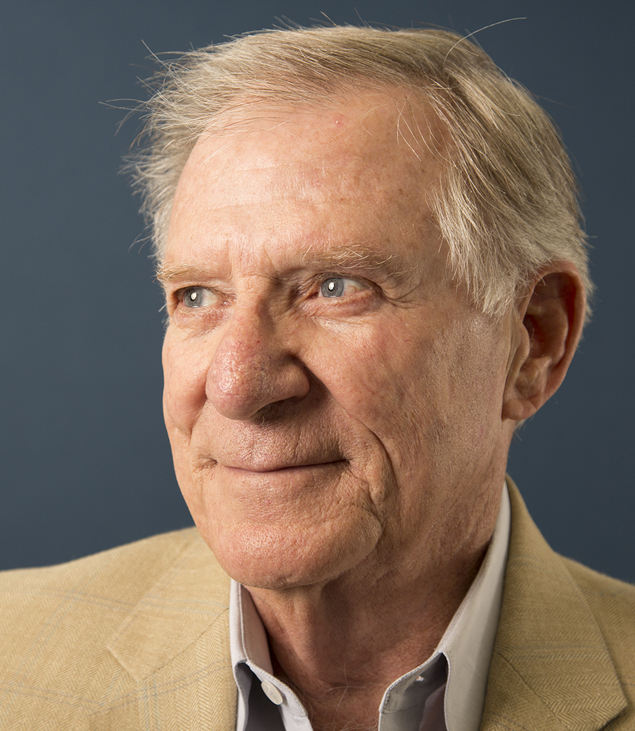 Bob spent 20 years serving the California and American Farm Bureau Federation, 18 years on the Board of the State’s 22nd Agricultural District and 8 years on the Federal Reserve Bank Board, Eleventh District of San Francisco. Bob and family have raised Avocados for over 40 years. Bob is partially retired, except when it comes to his 6 grandchildren, that’s full time. He loves to fish, play golf and restore and show 1960’s and 70’s muscle cars. Bob is active in his church, Zion Lutheran Church, where he is an Elder.